inexpensively. IdeaStix offers unique ways to give any kitchen a facelift with a variety of product lines with colorful design images. Take advantage of great features such as heat, steam and water resistant as well as removable, reusable and washable. 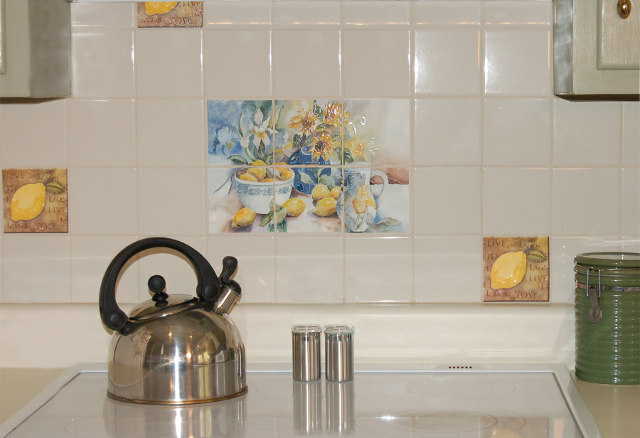 Get a beautiful Mural for backsplash, accentuate tiles with square singles and give facelift for that switch plates and outlets. How about Accents for microwave and refrigerators. 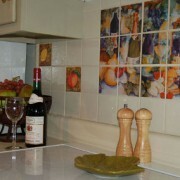 Many of IdeaStix products are great for kitchen decoration!